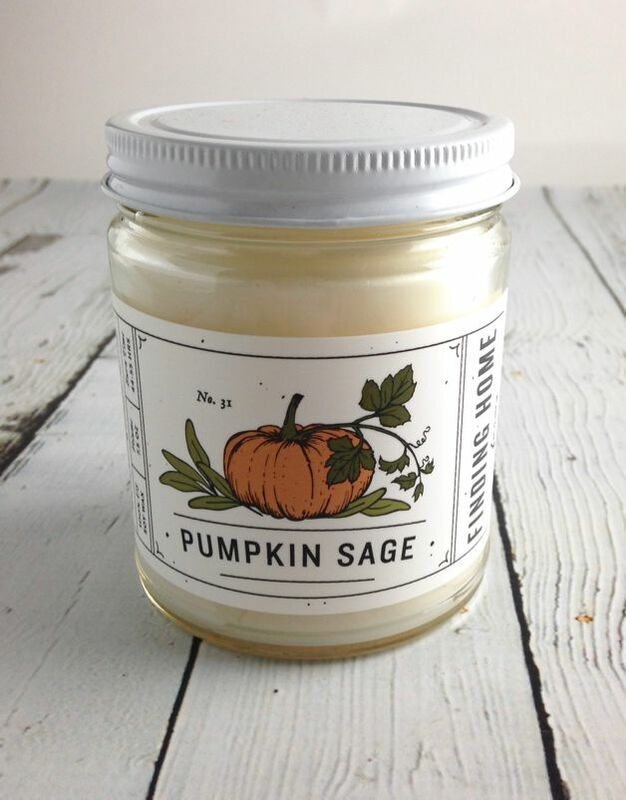 Oh boy, this collection of new candles from Finding Home and incredible. 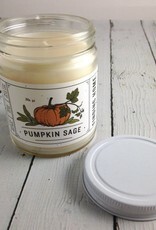 The scents are so rich and the jars are so pretty! They make a perfect gift! Their 7.5 oz. 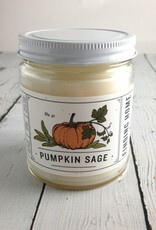 Pumpkin Sage Candle pairs sage with the yummy scent of pumpkin without being overly powerful. 7.5 oz. 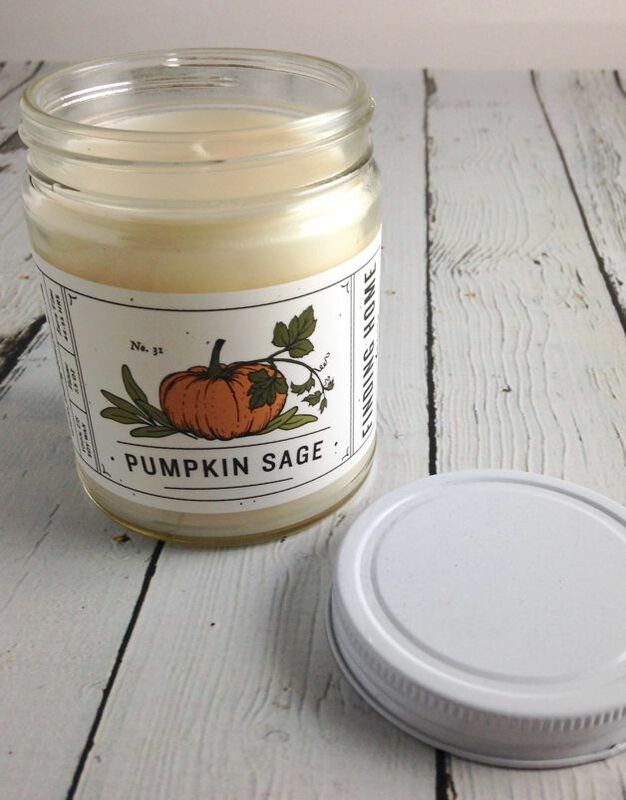 of wax, 44-55 hours of burn time, 100% Soy Wax, Wax and Container made and produced in the USA.